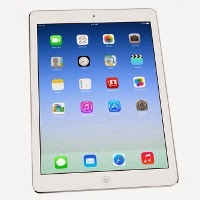 Summary: This article will give a comparison for Apple iPad Air, Apple iPad 4 and Apple iPad 2. 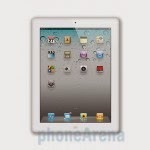 If you are an Apple fan, you can take it as reference for you to choose the best IOS device yourself. Well, even though we weren't exactly caught by surprise by the offerings of the fifth-generation iPad, Apple has at least surprised us with the name of its new full-sized tablet. So, here it is, the iPad Air, and boy does it deserve the new name! The iPad Air is extremely thin and weighs just 16.86 oz (478 g), which is a great improvement compared to the iPad 4's 23.35 oz (662 g). So, that's OK, but what about the other specs of the new tablet? How's good's the new processor, how does it compare to its predecessor? 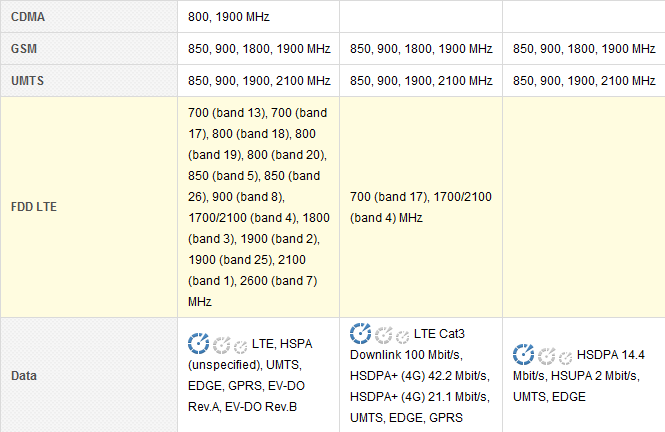 And perhaps even more importantly, exactly how does it compare to the specs sheet of the iPad 2? Why is that? 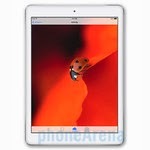 Well, it's because the iPad 2 actually stays on sale as a more affordable tablet starting at $399. As you can imagine, starting November 1, there will be a lot of users wondering which one to pick up, and so what better way to find out than to take a close look at the exact differences between the two? Of course, keep in mind that specs aren't all, and there are some things that cannot be seen or felt on paper, but still, a good old specs comparison remains one of the most informative ways of finding out which device would be best for you. Isn't that right? Good News! Pavtube has added new profile for the lastest devices like iPad Air Full HD Video(*.mp4), iPad Air HD Video(*.mp4),iPhone 5S/5C H.264 Full HD 1080P(*.mp4), iPhone 5S/5C H.264 HD 720P(*.mp4), iPhone 5S/5C H.264 Full Screen 1136*640(*.mp4), just download the patch here to have a try!